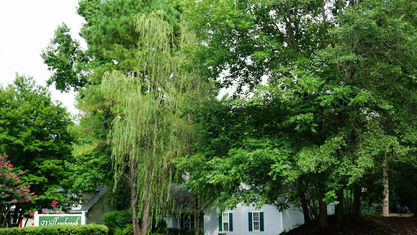 A quick view of the most influential metrics in Willow Brook. 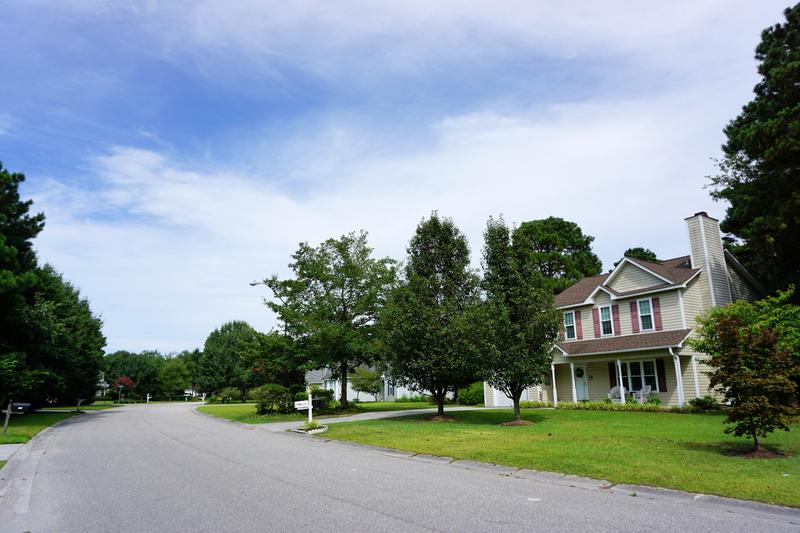 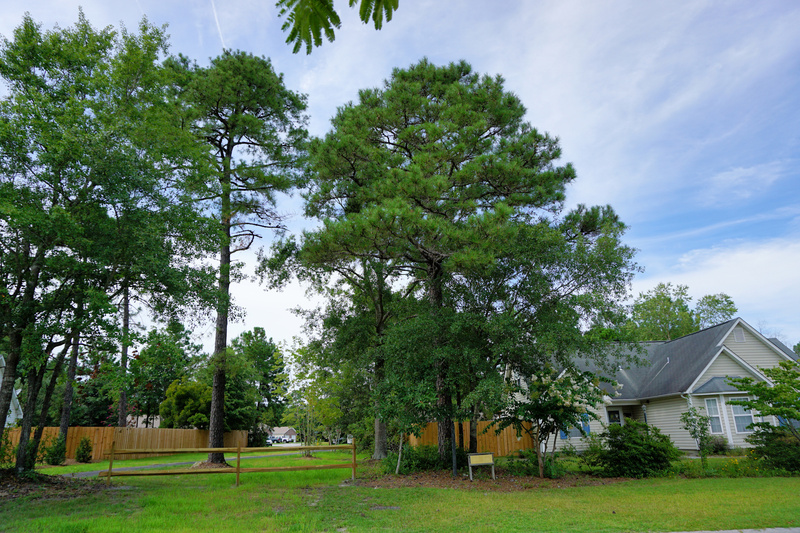 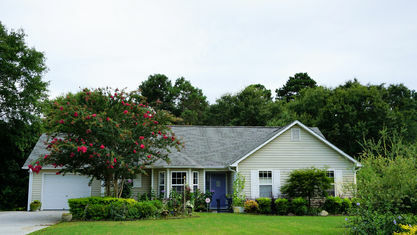 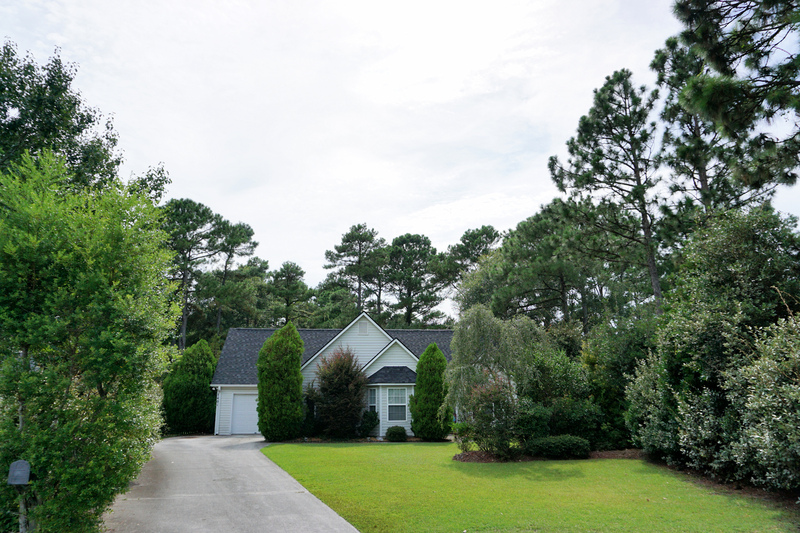 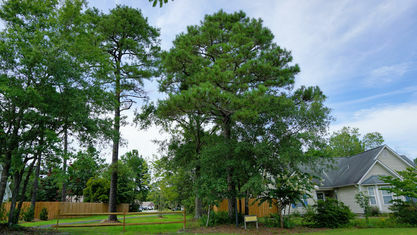 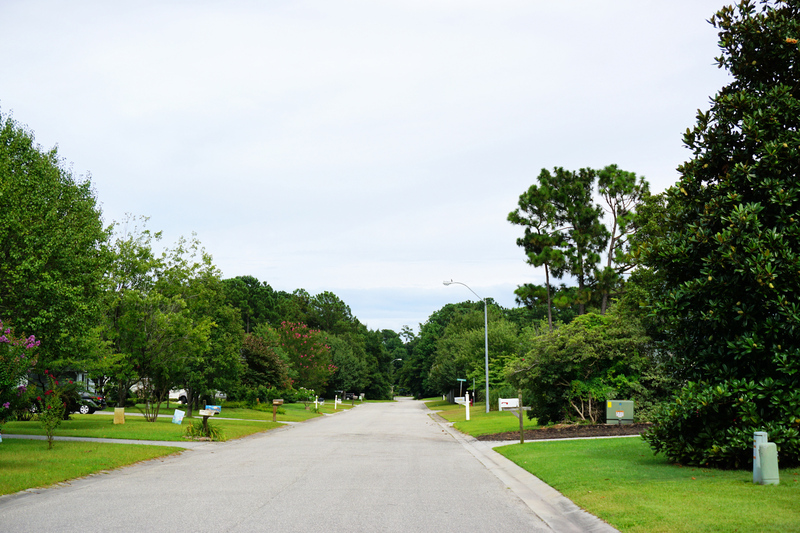 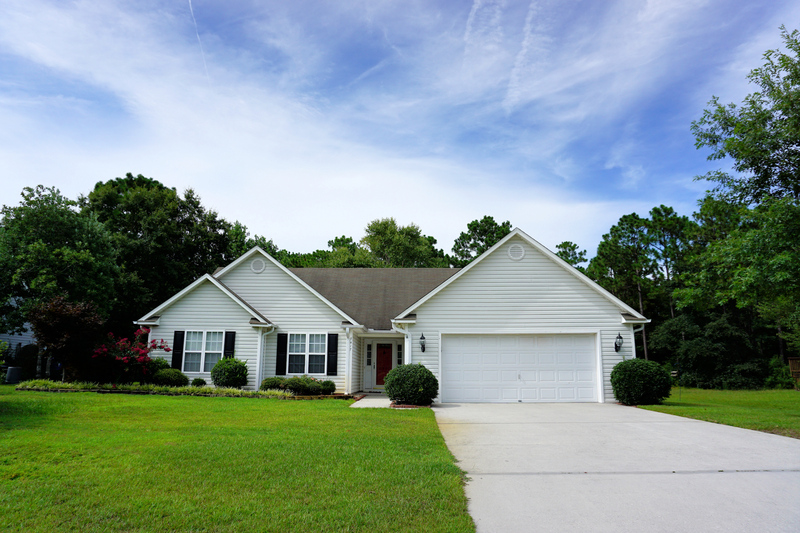 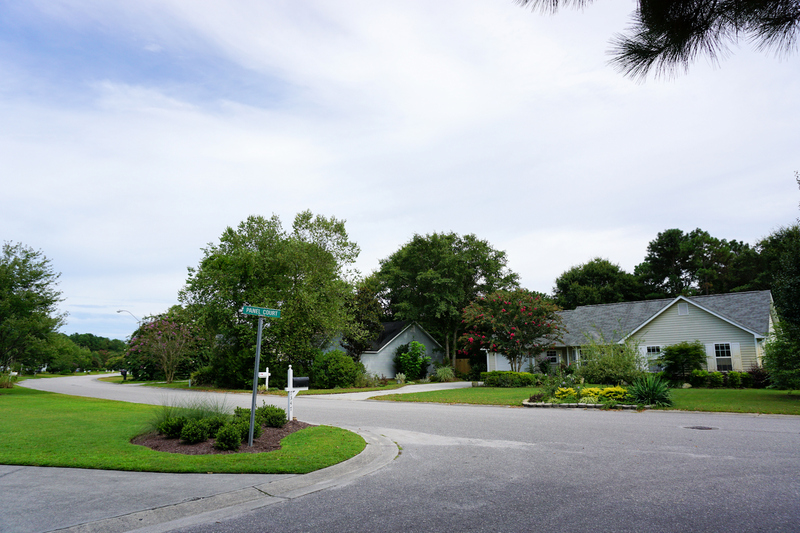 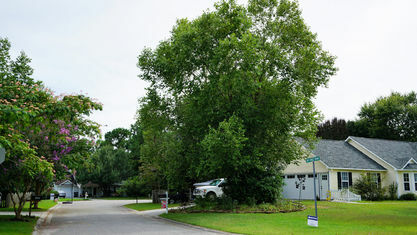 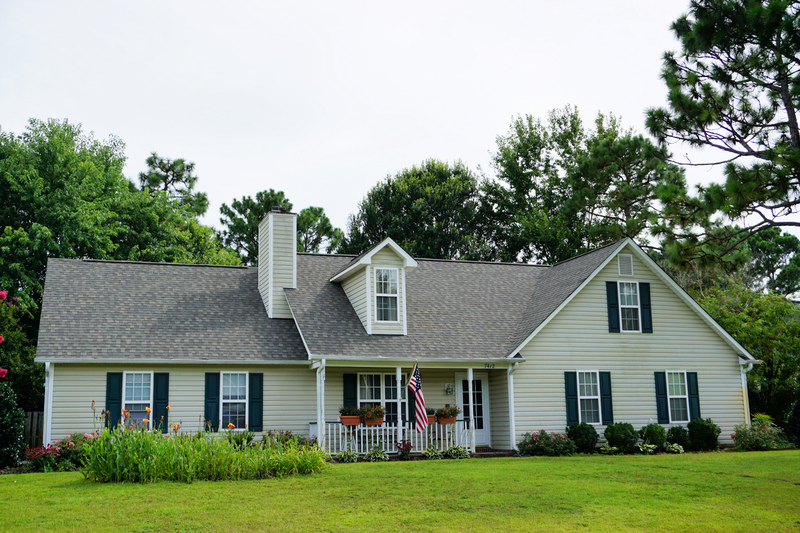 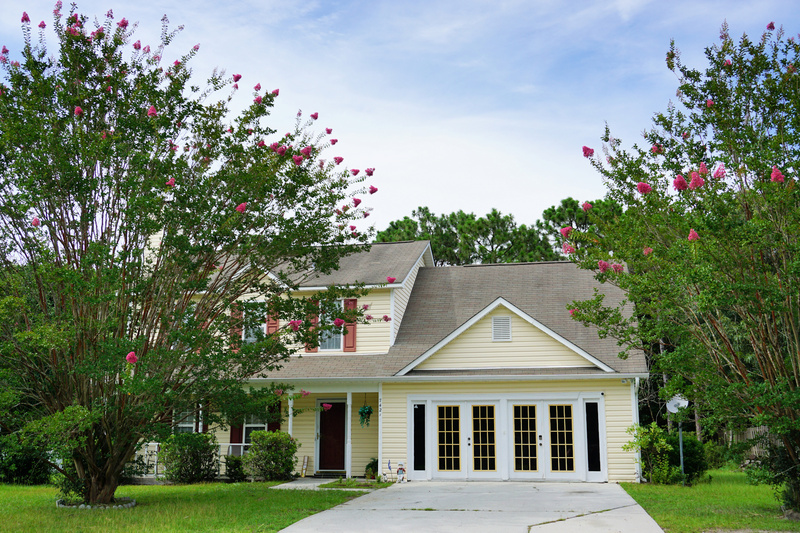 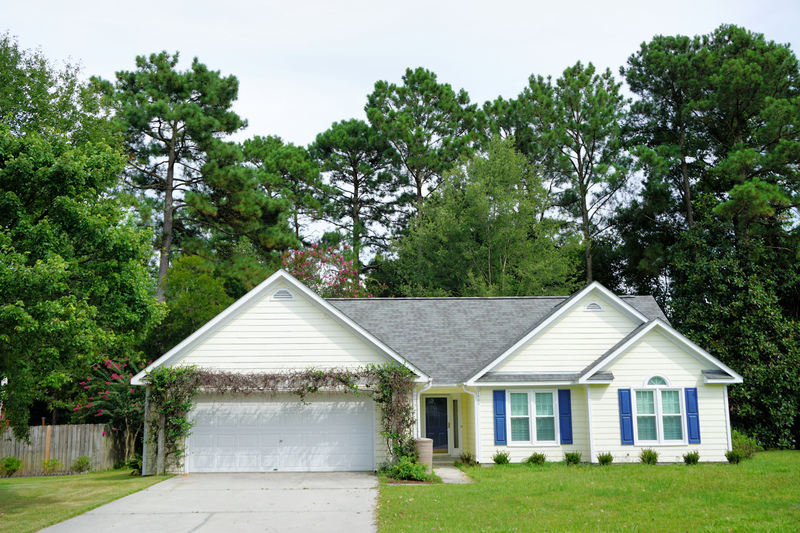 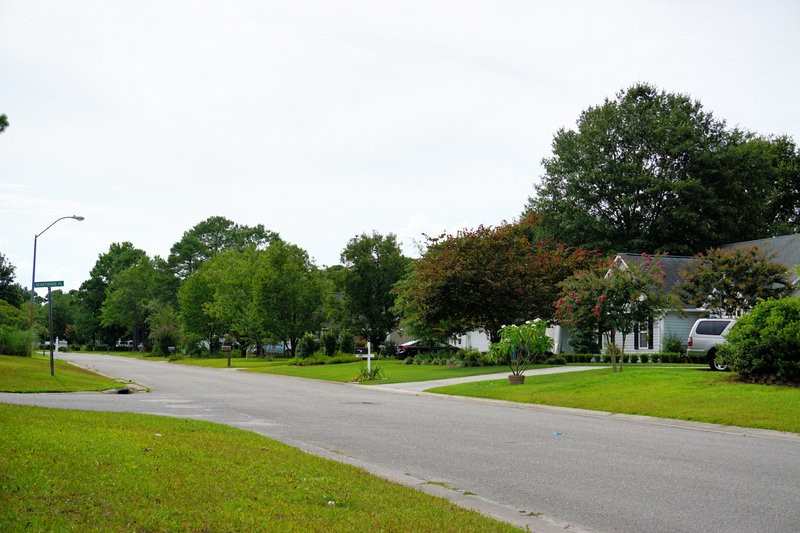 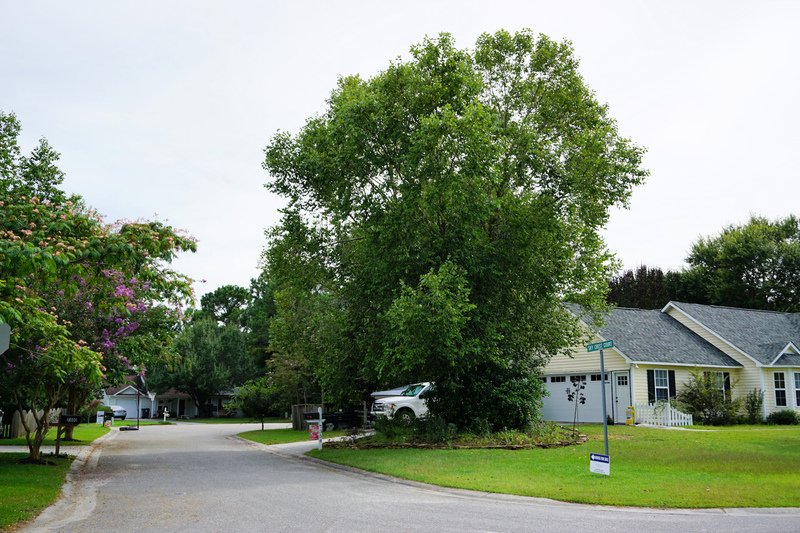 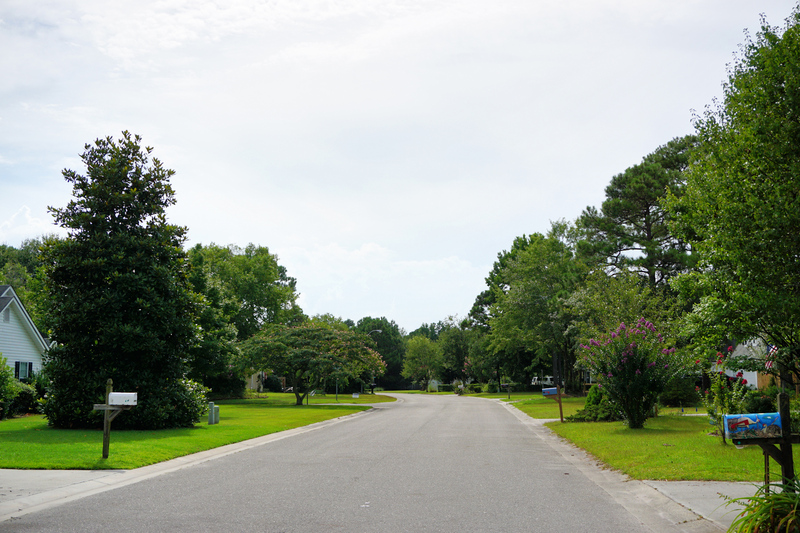 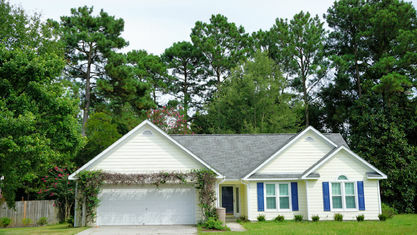 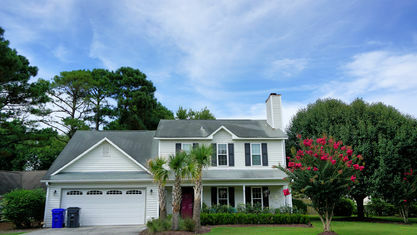 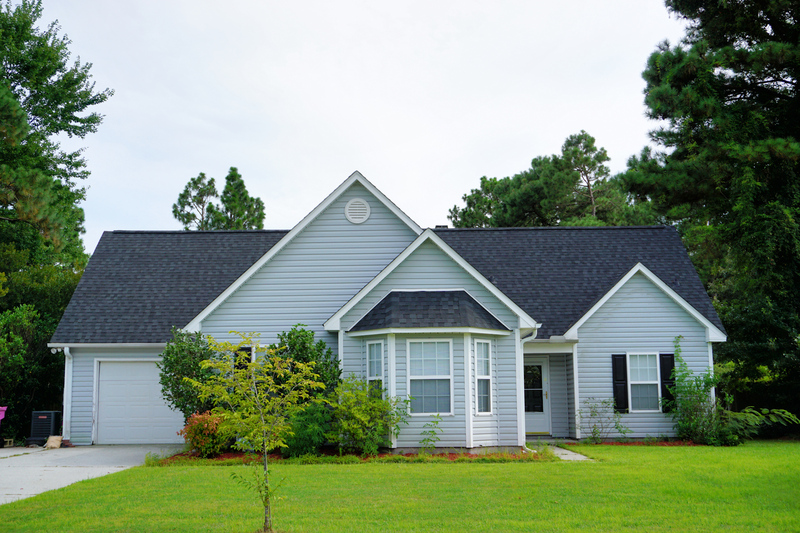 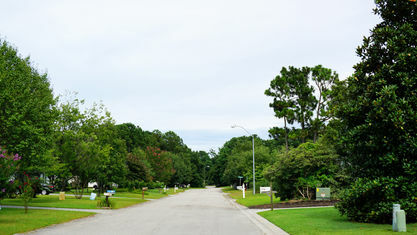 Willow Brook (Willowbrook) is an established community located off Wendover Lane in Wilmington, North Carolina. 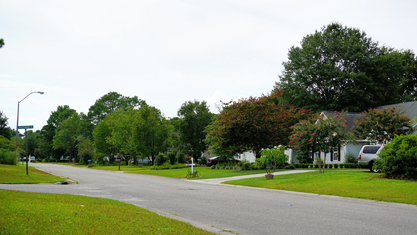 It's a hop and a skip from area shopping and dining, including Ogden Tap Room, Denny's, and Publix in the Ogden Market Place off Middle Sound Loop Road. 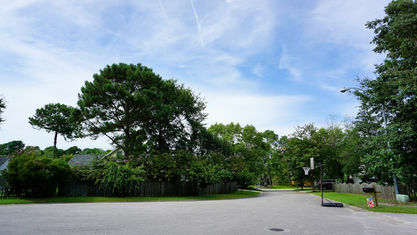 It's also a short drive from Ogden Park, the Wilmington Ice House, and a local dance studio. 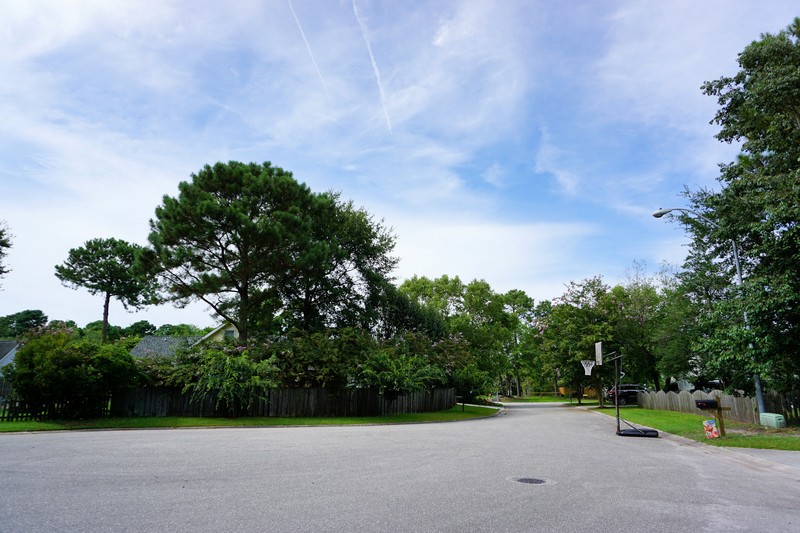 So, there's a good number of activities in the immediate vicinity. 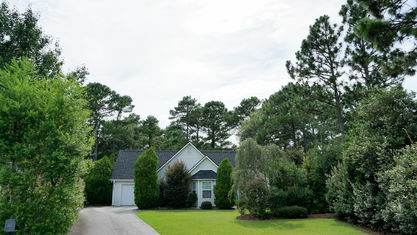 Of course, residents are also just 15 minutes from Wrightsville Beach. 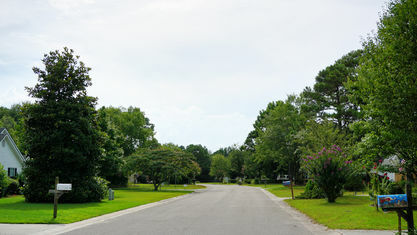 Homes in Willow Brook were constructed in the early 1990s. 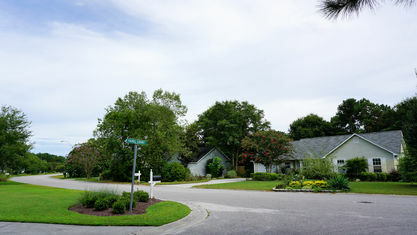 They include a mix of 1-story and 2-story plans, with and without garages, on 1/3 acre lots. 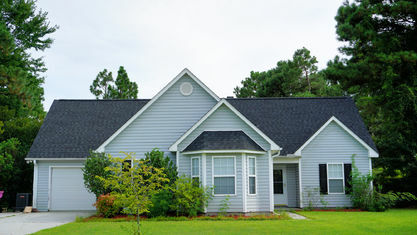 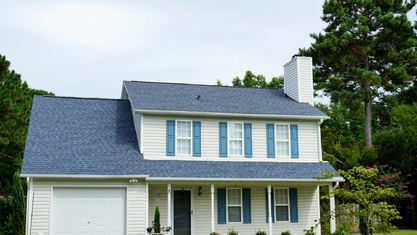 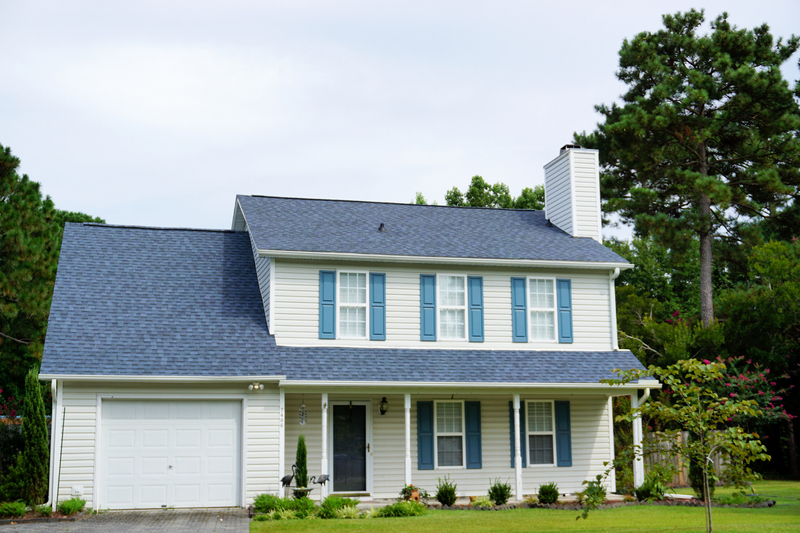 The exteriors are low-maintenance vinyl siding and many of the 2-story homes have rocking chair front porches. 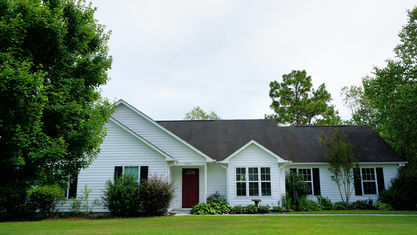 They range from 1,100 sq.ft. 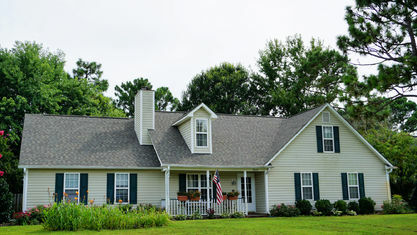 to 2,400 sq.ft. 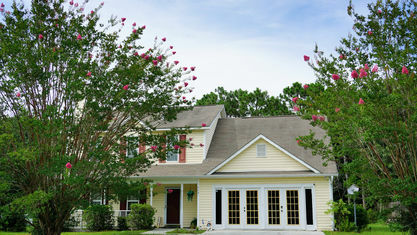 with 3-4 bedrooms and 2-4 bathrooms, and include transitional, split-bedroom, and open floor plans. 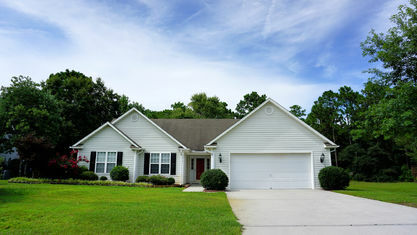 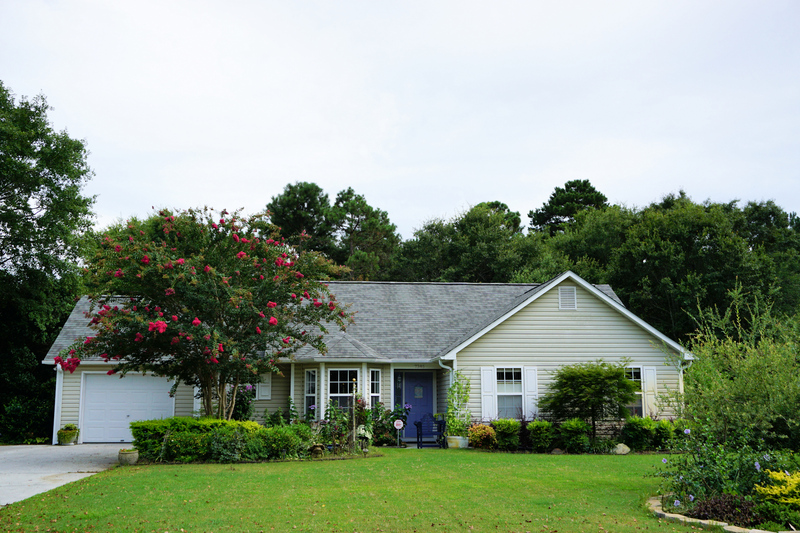 Many of the homes have vaulted ceilings, fireplaces, hardwood or wood laminate flooring, and a fenced back yard. 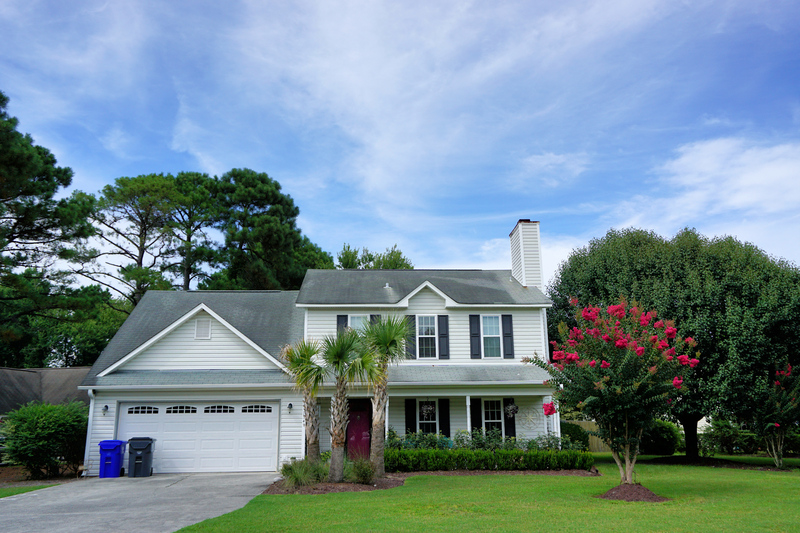 Some have been updated since they were originally built in the 90s, so there are a myriad of finishes, countertops, flooring, etc. 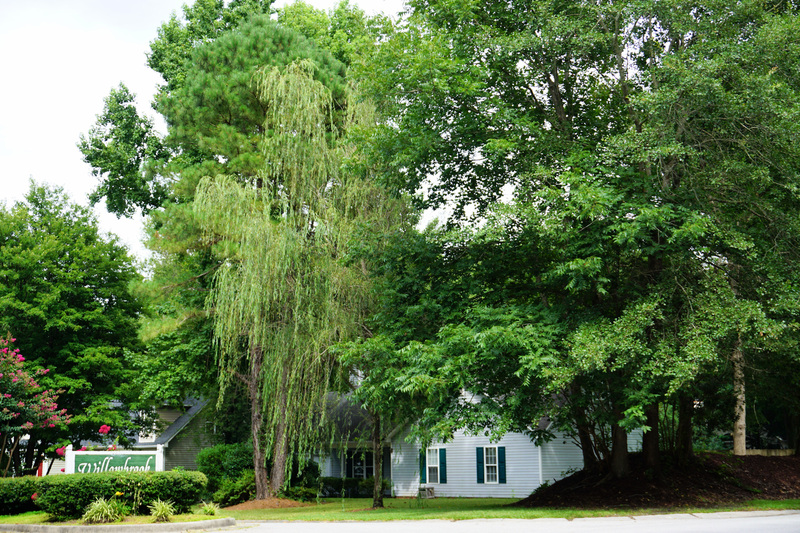 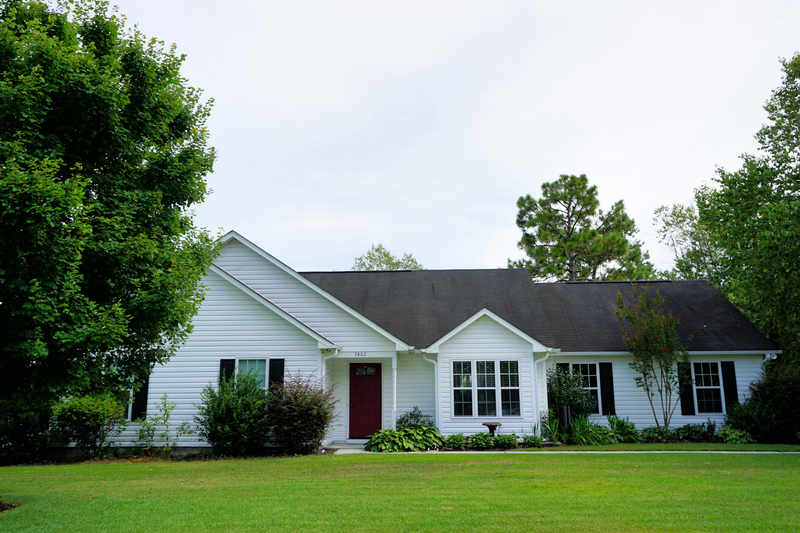 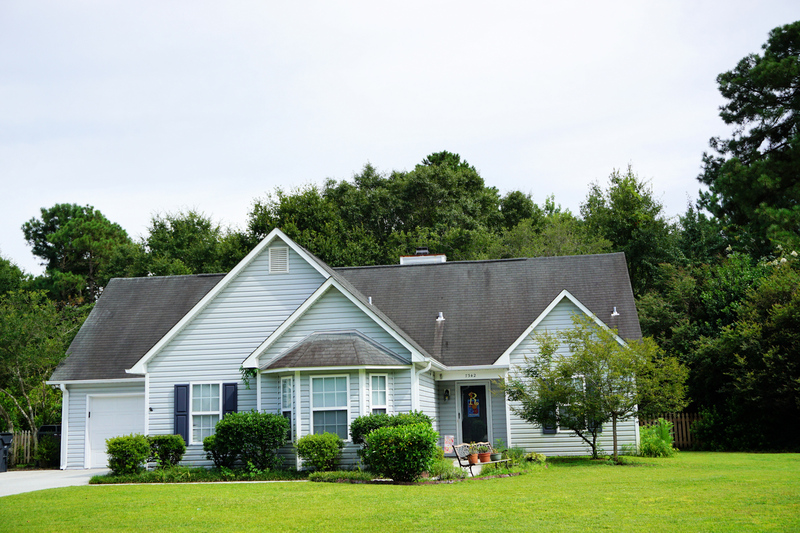 Want to see one of the homes listed for sale or have questions about Willow Brook? 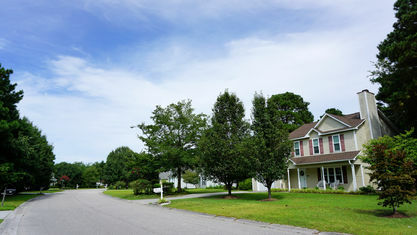 Contact the Cameron Team today for more information or click “Let’s Chat about Willow Brook” above. 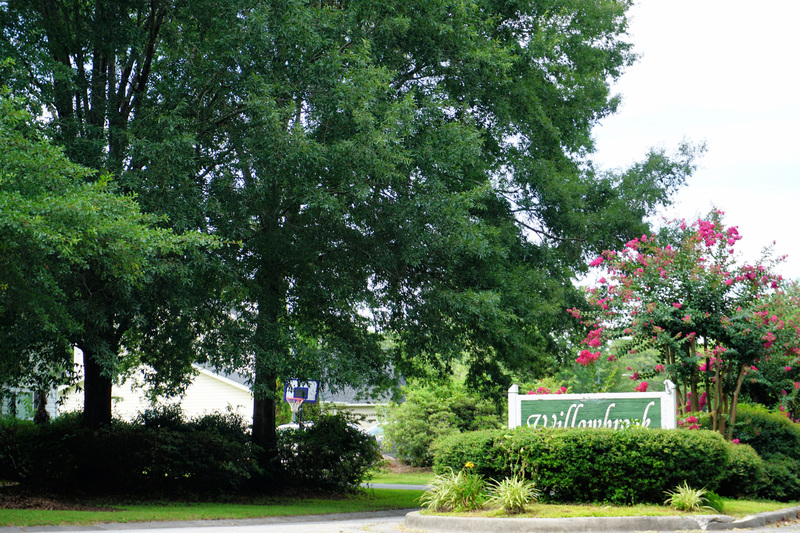 View our selection of available properties in the Willow Brook area. 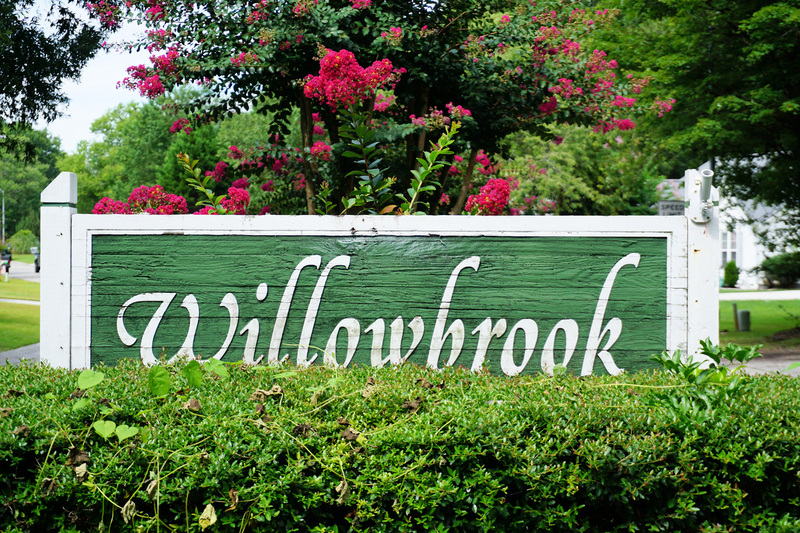 Check out the latest demographic information available for Willow Brook. 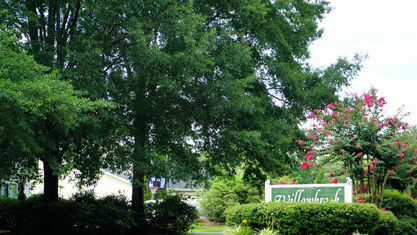 Get to know Willow Brook better with our featured images and videos. 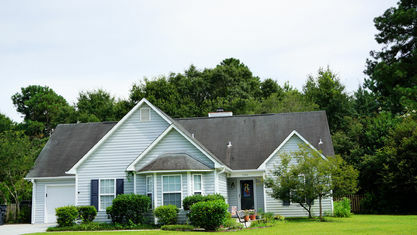 Learn more about schools near Willow Brook complete with ratings and contact information. 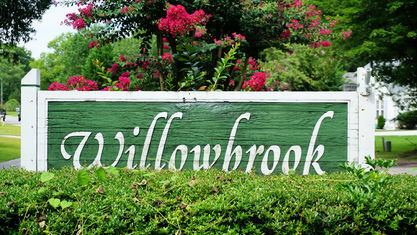 Browse through the top rated businesses in the most popular categories Willow Brook has to offer.